Dianne is a wildlife geneticist, with 18yrs of research experience in the application of DNA technologies for biodiversity conservation outcomes in both New Zealand and Australia. Her career focus has been facilitating the translation of fundamental research into outcomes for end-users. 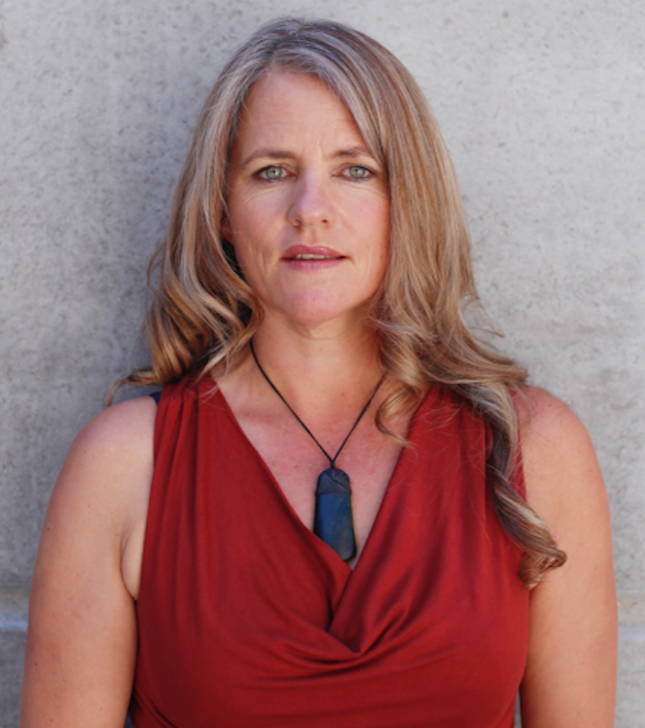 Previously at Landcare Research NZ, she developed a successful business unit, EcoGene, resulting in a national award for Women in Science Entrepreneurship. Currently she leads a team at the Institute for Applied Ecology, University of Canberra, which is focused on the development eDNA technologies for individual species detection and whole community analysis in freshwater systems.